A small country in the Himalayas between the India and Tibet region of China. 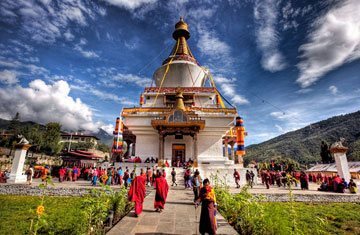 Its stunning natural scenery and the enduring image of Bhutan for most visitors is the strongest sense of tradition and culture that binds the country and distinguishes it from its neighbourhood countries. It is the only nation in the world known for Vajrayana Buddhism tradition, and the teachings of this tradition preserved and exert a strong influence in various part of life. 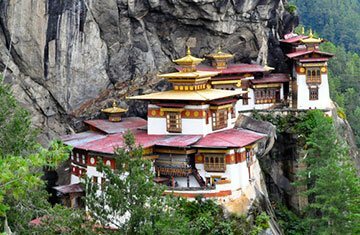 From india and various other asia country people ask for tour package of Bhutan for peace, refreshment and feel the touch of beauty of nature for lifetime memory.